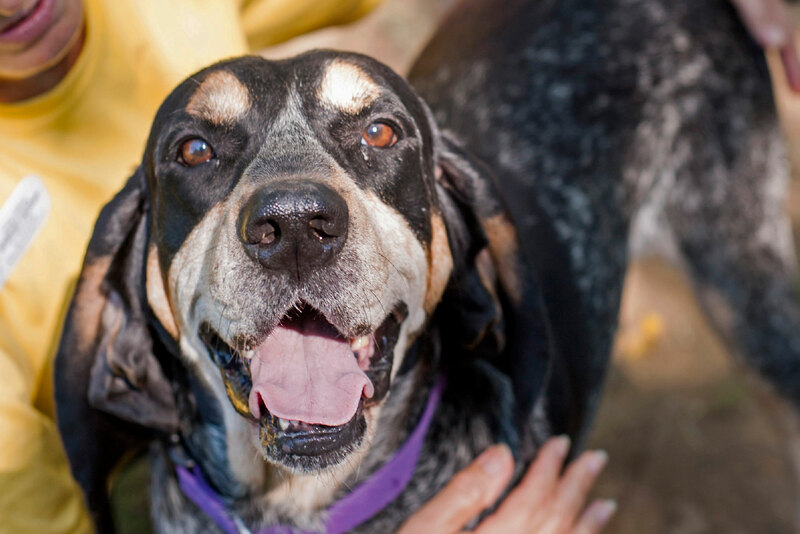 Young-Williams Animal Center was formed in 2001 with the mission of leading the community to end pet homelessness, promote animal welfare, and enhance the human-animal bond. 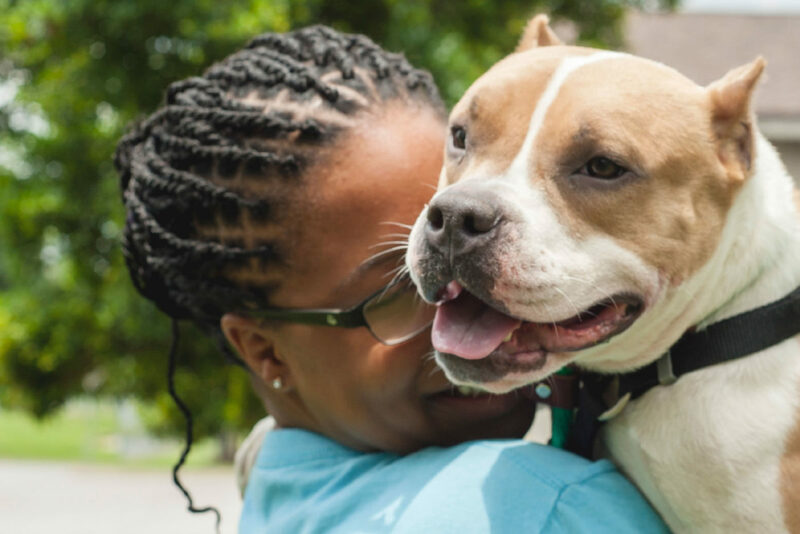 The Center continues to be on the leading edge of innovative strategies to ensure all pets have a home including the highly successful spay/neuter outreach program. The Young-Williams Animal Center was founded by Aslan founder Lindsay Young and Aslan Board Member Mark Williams. Visit the Young-Williams Animal Center website here.